This is a really useful modification if you own a Minecraft PE server and want to add more functionality to things. 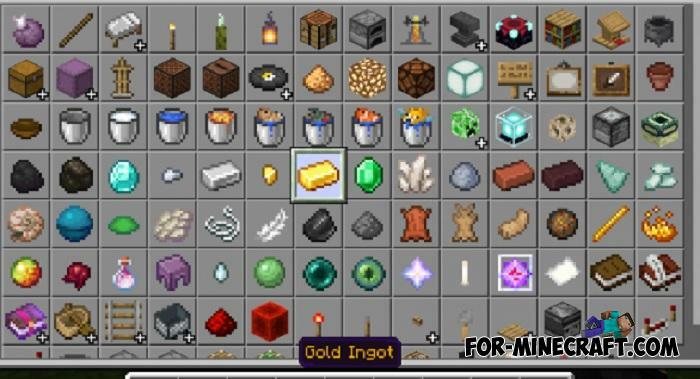 In addition to your existing economic system, the Items Rarity Addon will separate all items by rarity. This means that gold, for example, will receive even more value than other metals. There are many uses for this from shops to simple exchanges. Each item from this point has a certain color. 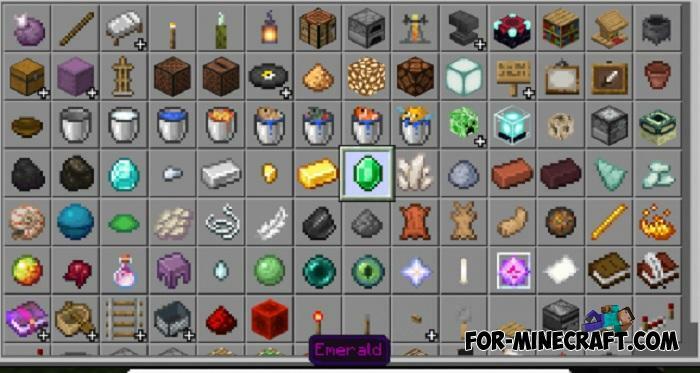 It can be seen in the inventory simply by paying attention to the item name color. Legendary items are blue, and the simplest things are gray. 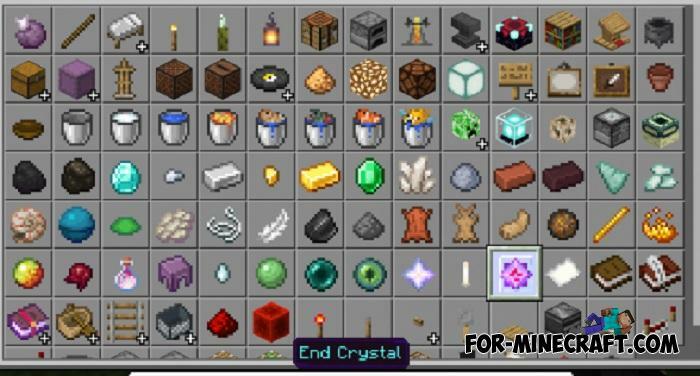 How to install the Items Rarity Addon?